OMG these are just so adorable and super easy to put together. I like it when my kids can actually do the entire craft…. by themselves!! This one is simple enough that anyone can do it without to much interference. This is one of those crafts that is great for a slightly older kids. (Or even something that you might enjoy putting together) But little kids might need some extra help with putting them together. This is just so lovely!! Really you could use this idea and make all kinds of wall hangings for all the holidays. It is so easy to put together, and looks like something that you would buy from an expensive boutique. It does not get much easier then this. 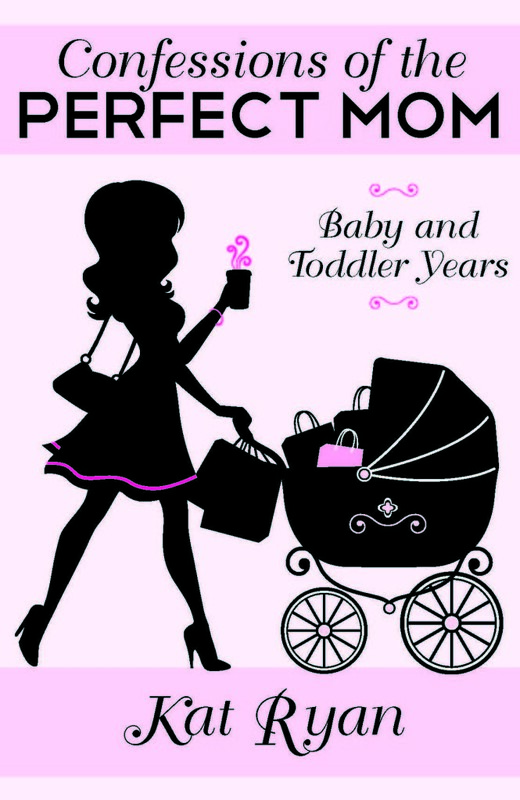 For all your little American Princesses, this is going to be a must. And you can whip these up in just a few moments. These should keep your little ones busy for a bit. Maybe not the whole holiday weekend, but at least a good chunk of it. 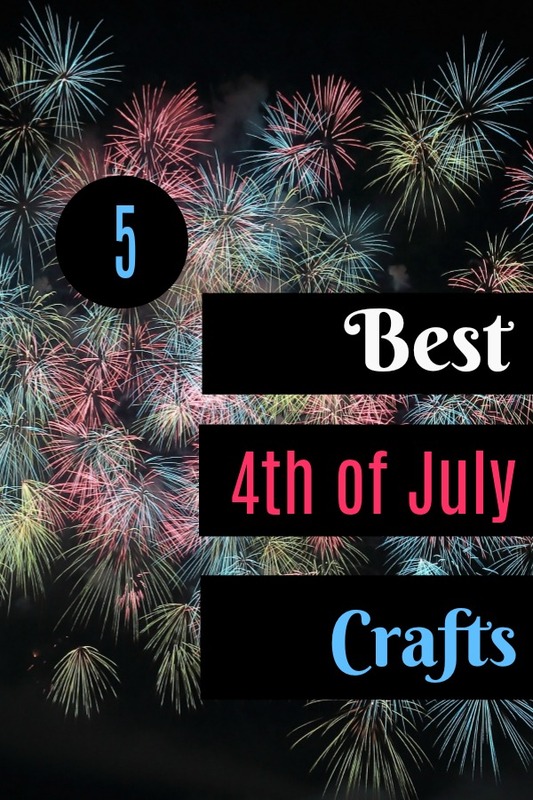 Plus you will feel accomplished looking at these amazing crafts for your home that you were able to create! Talk about a win-win. What are some of the crafts that you like doing for the holidays?